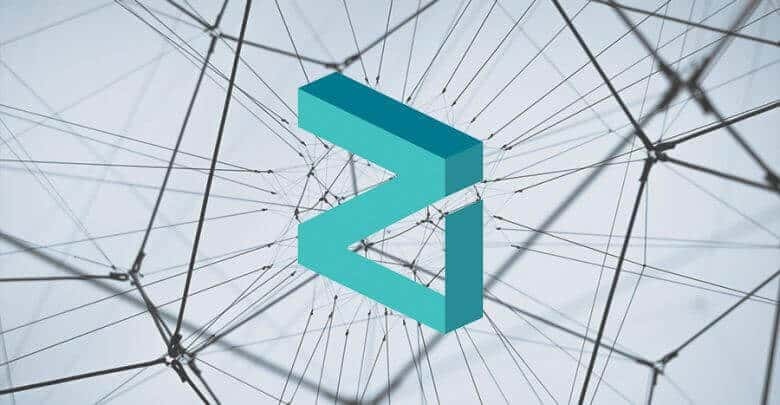 Zilliqa (ZIL) is one of the relatively younger coins. It was launched back in January 2018, right after the crypto winter struck. Due to an unfortunate time of its launch, the project never managed to see a particularly high price, and even its starting price, which was at around $0.13 quickly dropped much further down. Within less than two weeks, the coin’s drop was stopped by one of its strongest supports at $0.0500, which was a bad start, but still unavoidable, considering the circumstances. After several months of struggling, during which the coin dropped below this support, but still stuck close to it, ZIL price saw a massive surge in late April and early May. This was a period when the bull market re-emerged for a brief period, tricking investors into thinking that the crypto winter had come to an end. Believing so, many proved to be much more willing to buy ZIL, and the coin’s price started surging on April 10. It breached one resistance after another, starting at $0.0500, and continuing by breaching roadblocks at $0,100, $0.150, and it even reached $0.200. Unfortunately for the coin, this is where the surge ended, and the bears returned to the market. The coin started dropping even more sharply than it grew, breaking the same resistances-turned-supports in the process. The one at $0.15 was the first to fall, but the drop was briefly stopped by the one at $0.10. It even allowed ZIL to see a small surge which brought it to the resistance at $0.13, although the support finally fell several days later, and by July 2018, ZIL once again found itself right above its major support at $0.050. 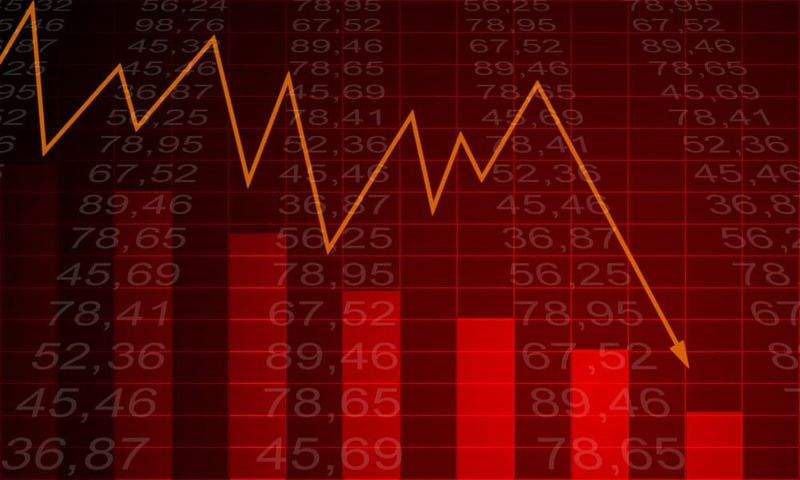 The coin fluctuated between $0.06 and $0.08 until August 1st, when the bear market struck even harder, forcing it to continue its drop and break the $0.050 support. The drop was finally stopped by a support at $0.020, from where the coin briefly surged back up, breaching a new resistance at $0.040. However, the breach ended rather quickly, and the coin was soon back below this level, although it did not go far away from it, and it remained just below this resistance until mid-November market crash. This was an unfortunate event for many cryptocurrencies, including ZIL. The coin’s price started dropping once again until it broke the support at $0.020. Its next strongest support was at $0.0120, which is also ZIL’s all-time low. 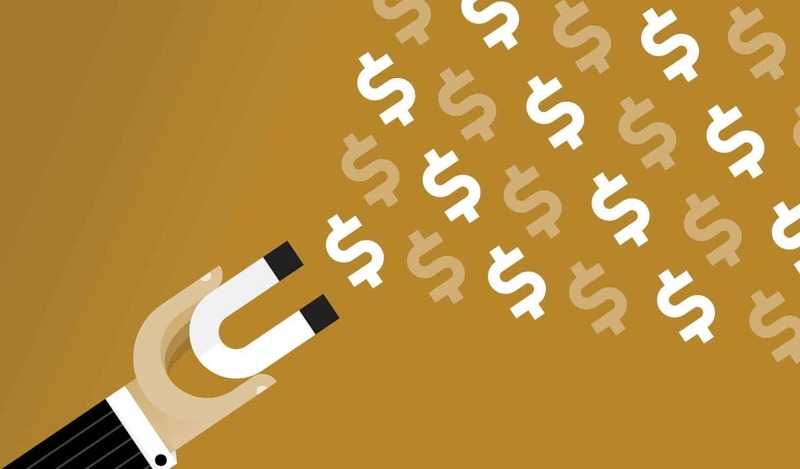 The coin approached it briefly on December 15th, after which it started surging once again, managing to breach the resistance at $0.018 on December 23rd. As the year ended, ZIL’s price was just above this level, at $0.019. 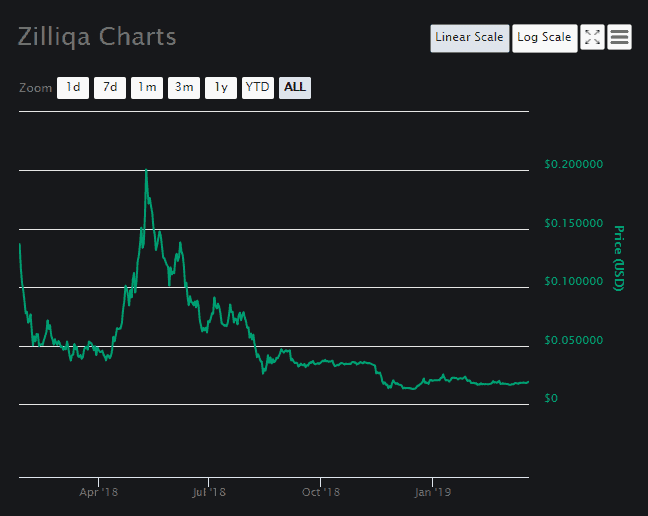 As 2019 arrived, ZIL remained relatively volatile, mostly going up and down between the support at $0.018 and its next largest resistance at $0.024. While the coin was unable to grow further up, at least it was being held from dropping. However, this changed on February 1st, and ZIL experienced losses once more after it broke its support. Not only that, but the support became a massive new resistance, one which the coin has been trying to breach ever since. While February 2018 is now known for an entire series of smaller bull runs which allowed most coins to breach their largest resistances, and it even allowed BTC to hit $4,000 mark once more — ZIL was mostly unaffected by these events. On February 18th, when the strongest bull run of the month hit, ZIL price managed to briefly breach the $0.018 barrier, although it dropped back down as the bears gave their last strong effort to disrupt the market on February 24th. ZIL was back below this level, which once again became a resistance. Zilliqa fluctuated between this resistance and a support at $0.016 for several weeks, until it finally started growing again after a new bull run hit about a week ago, on March 11th. The coin managed to breach its largest resistance, and it is still above it. It did not venture far from it, mostly going from $0.0180 and $0.0186, but this changed two days ago, on March 18th. This was when the coin started surging once more, and it broke one resistance after another in the process. In the past 24 hours, ZIL has grown by 5.08%, with its current price being at $0.019107. However, it is unlikely that the coin will continue with the bullish trend for much longer. During its lifetime, it was always more inclined to drop, with every growth being a struggle, and it is possible that it will soon lose its strength and return to losing its value. There is a possibility that the growth will continue, of course, but a new drop is a more likely development.